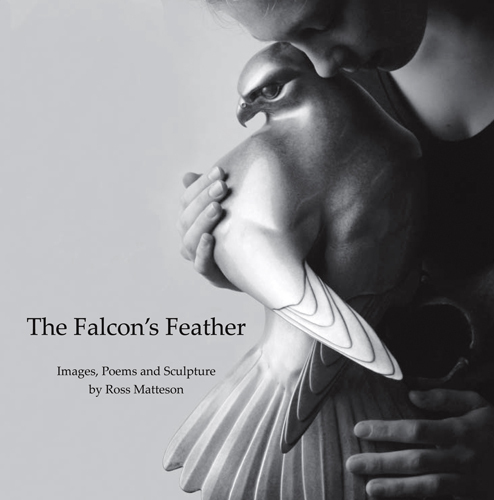 The Falcon's Feather is presented on the following pages. For a full screen view, and to hide the menu bars, press the "F11" button. To return to normal view press the "F11" button again when you are done . To navigate through the book just click on the right hand page to go to the next page or the left hand page to go back. The "Return To Welcome Page" button will take you to the home page from any point in the book.